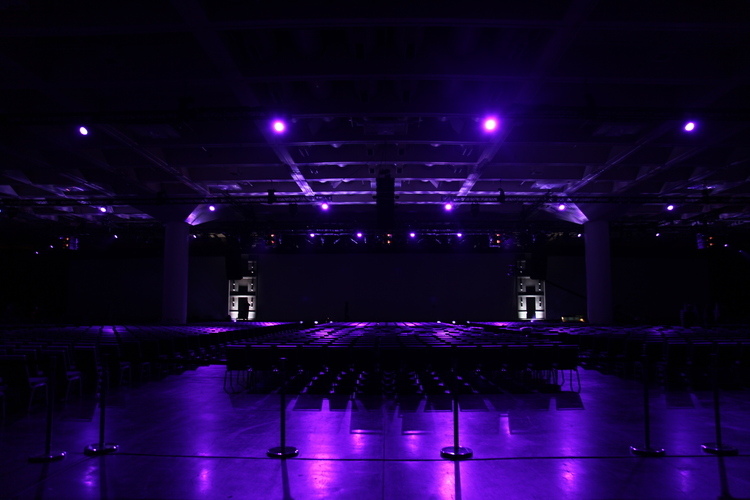 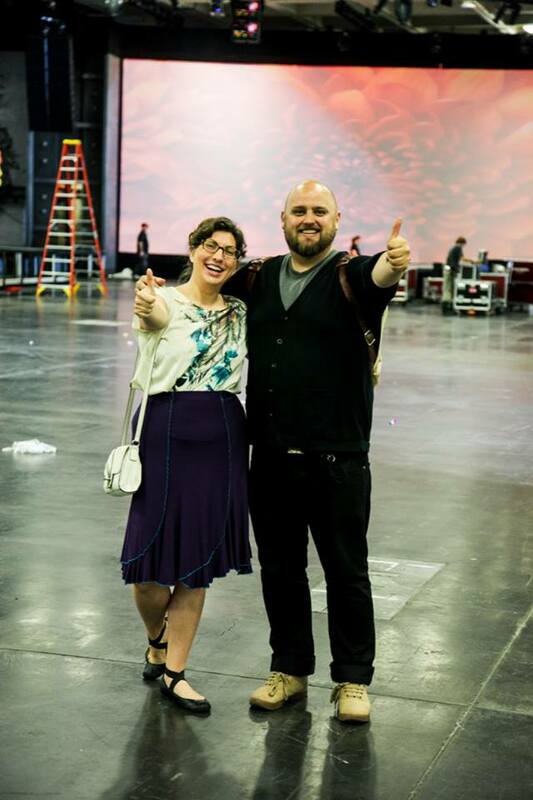 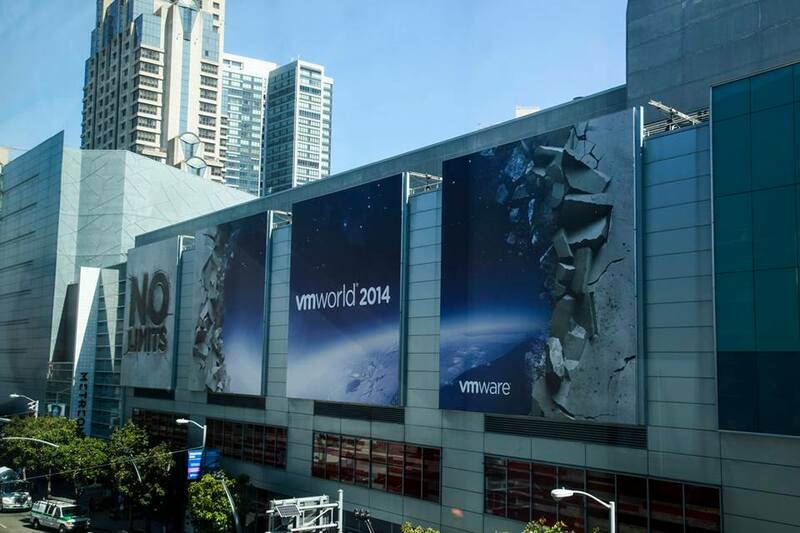 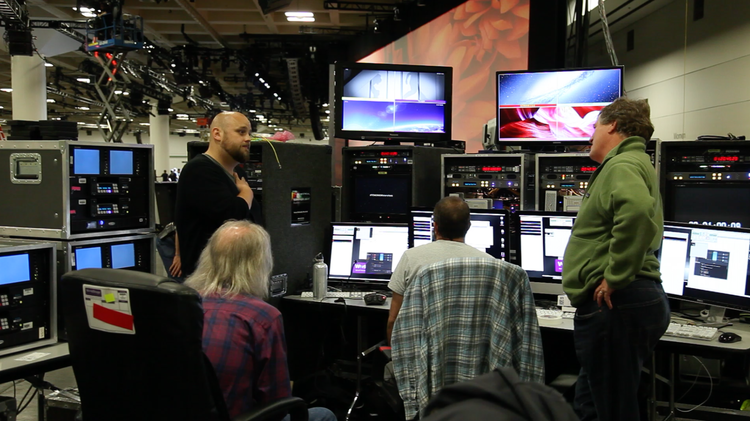 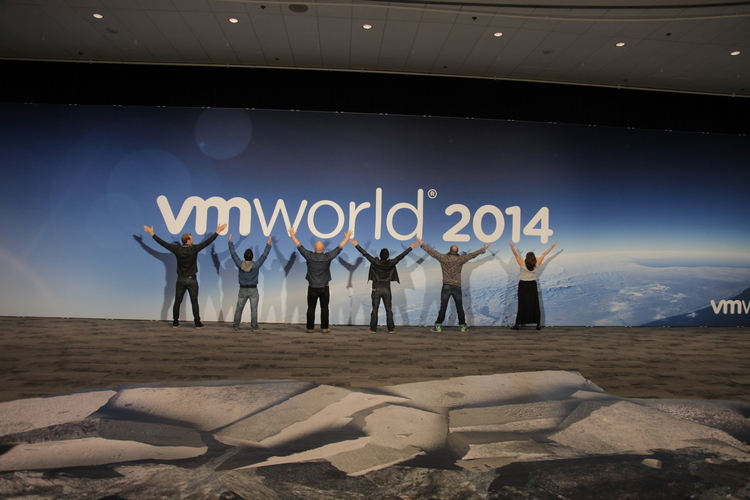 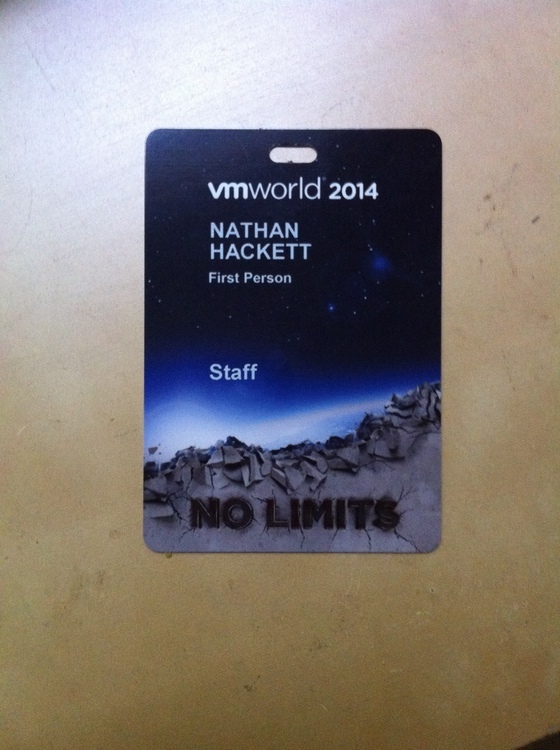 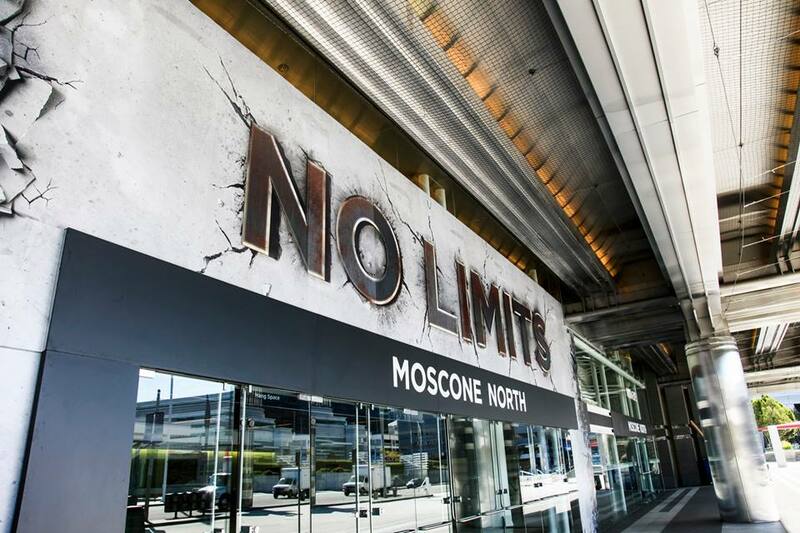 First Person partnered with Foghorn Creative and Jack Morton Worldwide to produce the 2014 VMworld Opening. 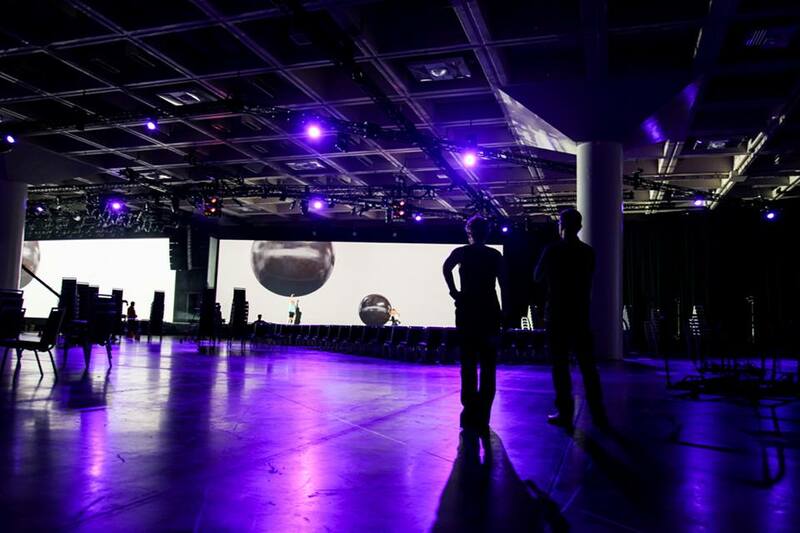 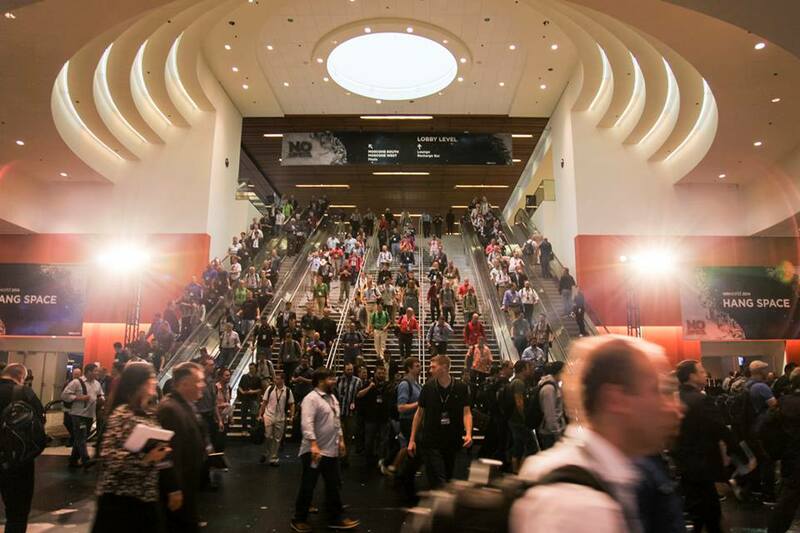 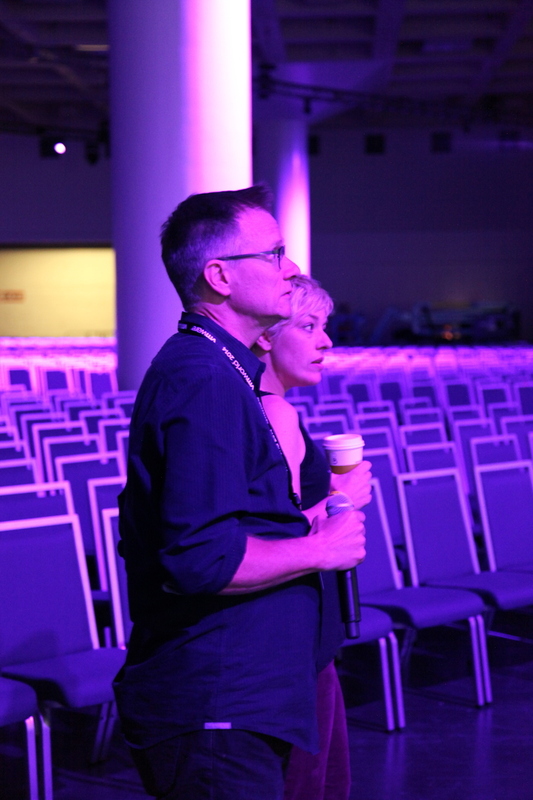 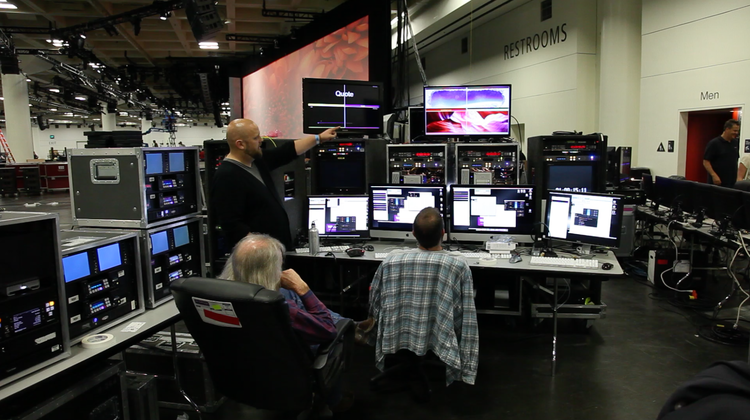 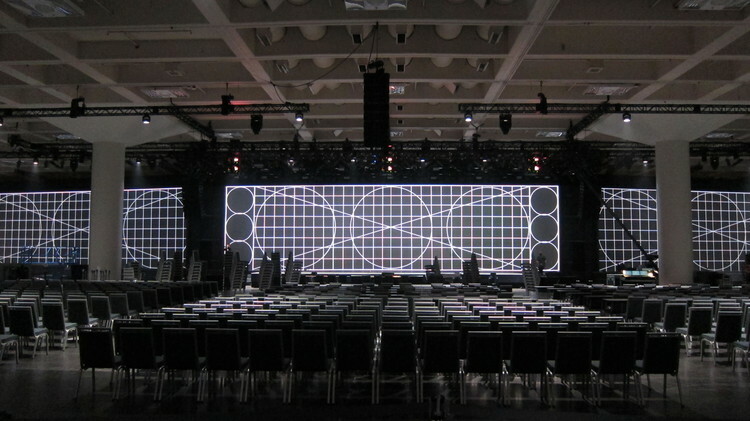 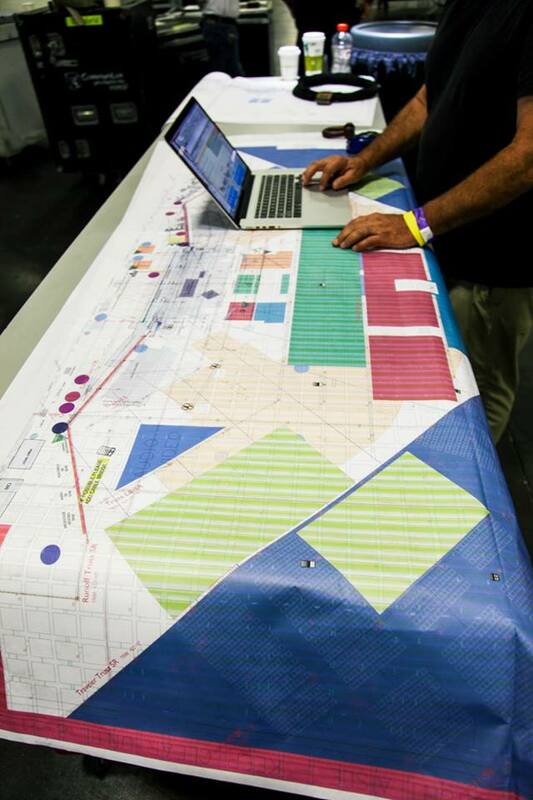 Incorporating 6 dancers, 3 screens, motion graphics, 3d animations and motion capture for a live audience of over 10,000 people, the VMworld 2014 Opening was huge. 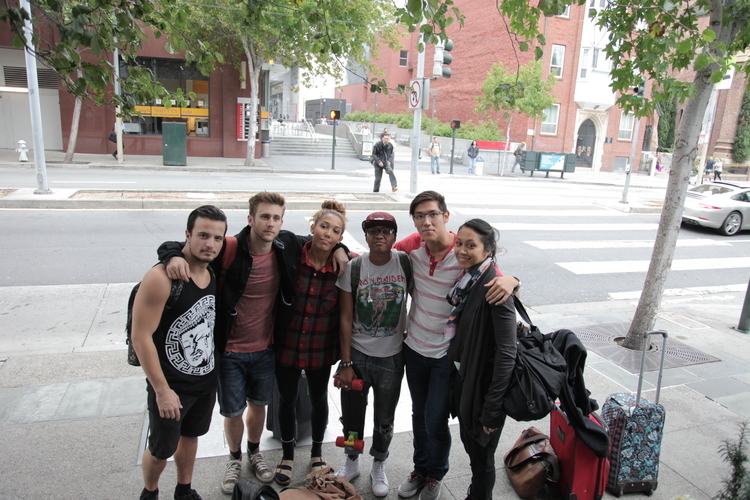 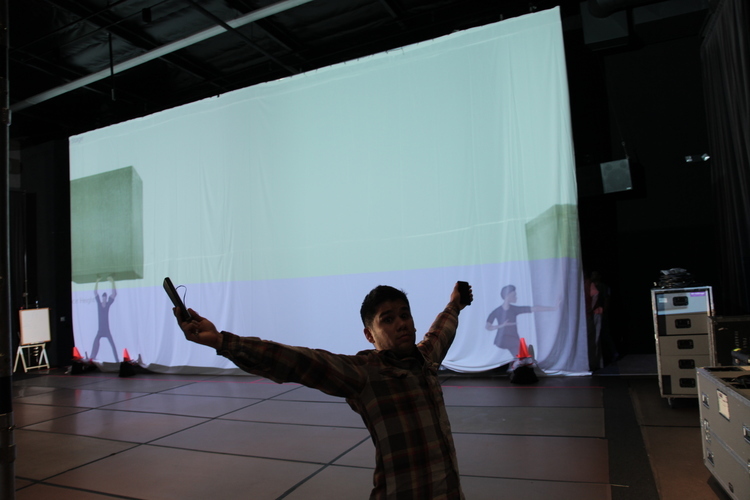 San Francisco’s Girls’n’Boomboxes created a custom soundtrack while the choreographer worked with dancers that integrated seamlessly with the 1P graphics.